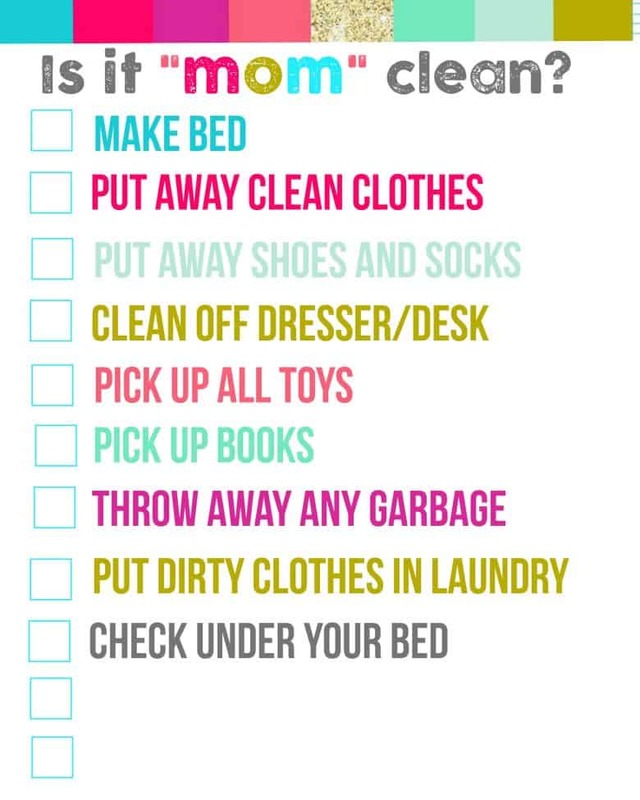 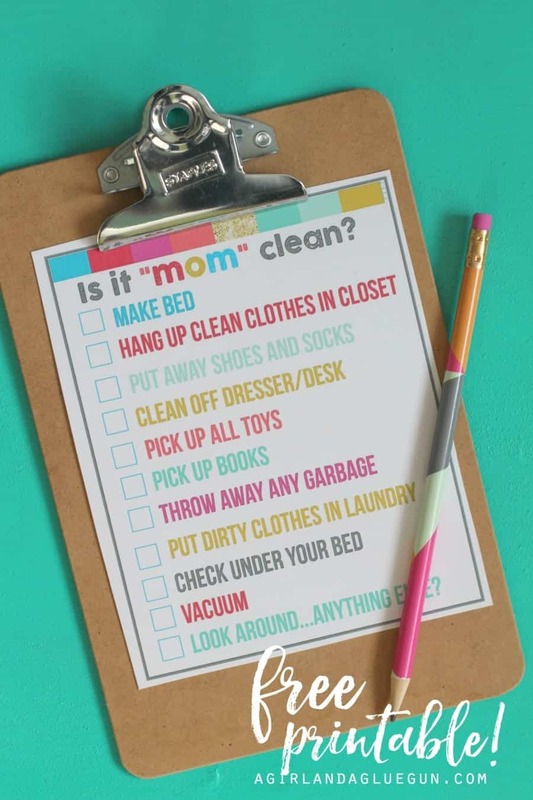 Is it “mom” clean…bedroom checklist printables! 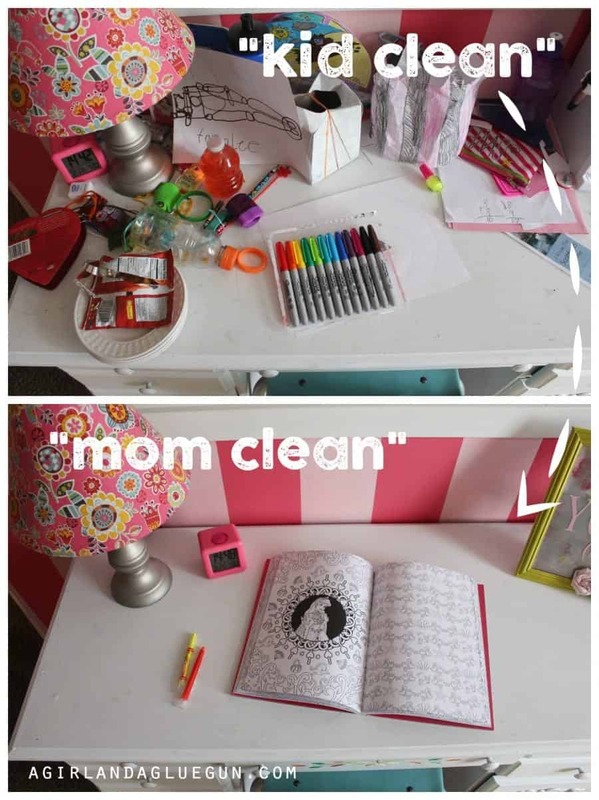 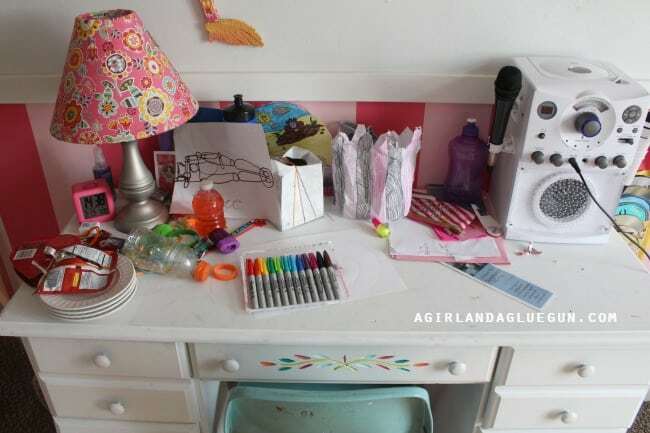 Do your kids “clean” their room–and then when you walk in there you realize their idea of clean and your idea of clean are two ENTIRELY different things??? 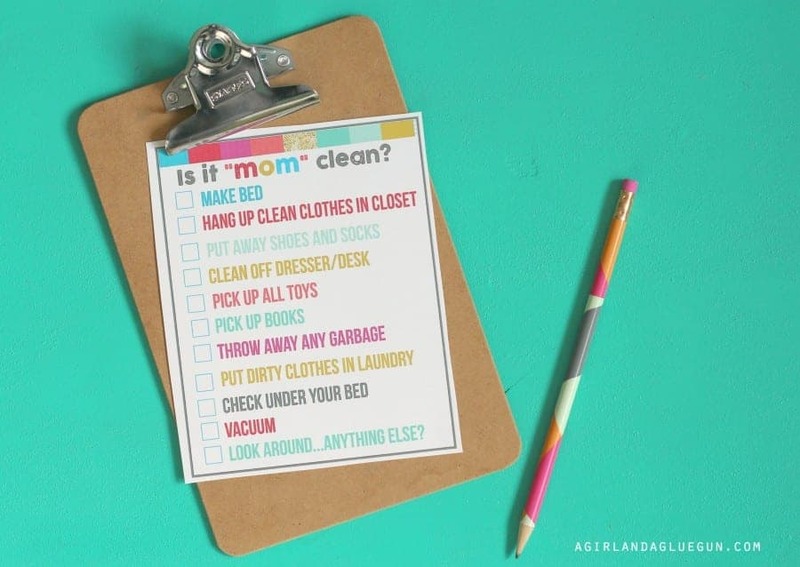 So I came up with a checklist to have the kids run through to get their room up to mom standards! I’m going to laminate it then they can just use a dry erase marker to mark it off. 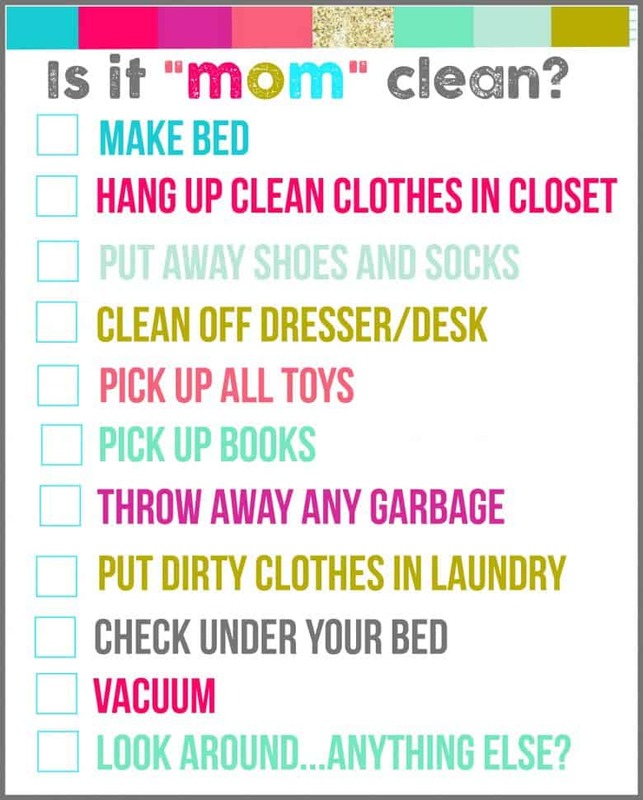 I love love love this laminator! 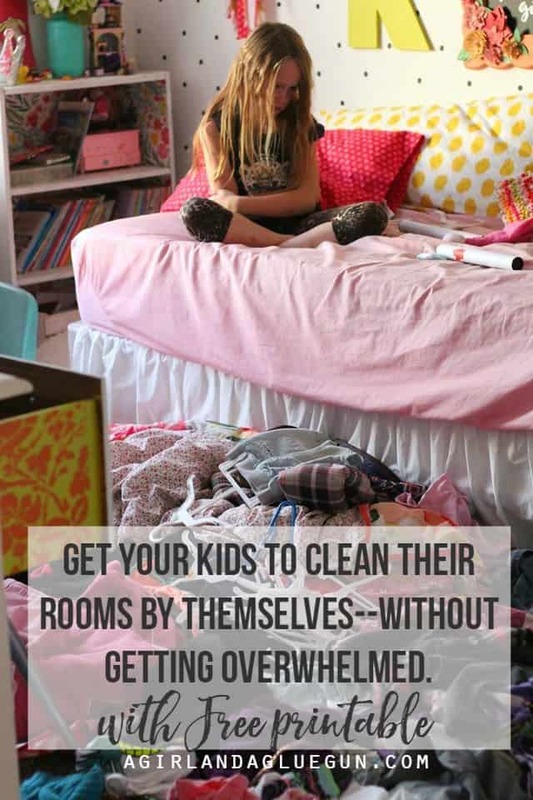 They are in charge of cleaning their rooms everyday. 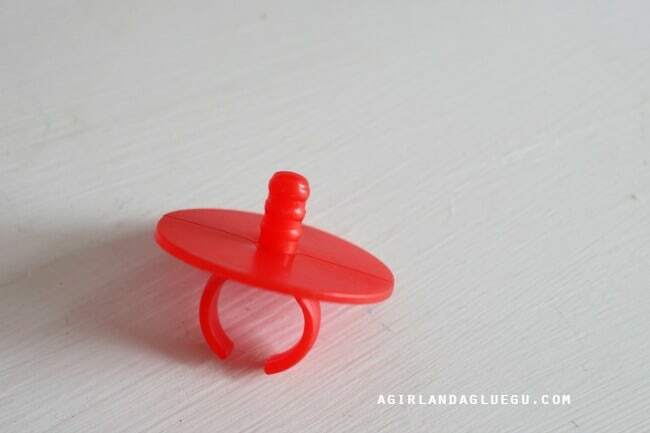 But I do go in there once a week to help clean out all the “treasures” they need to keep–like this “ring”. 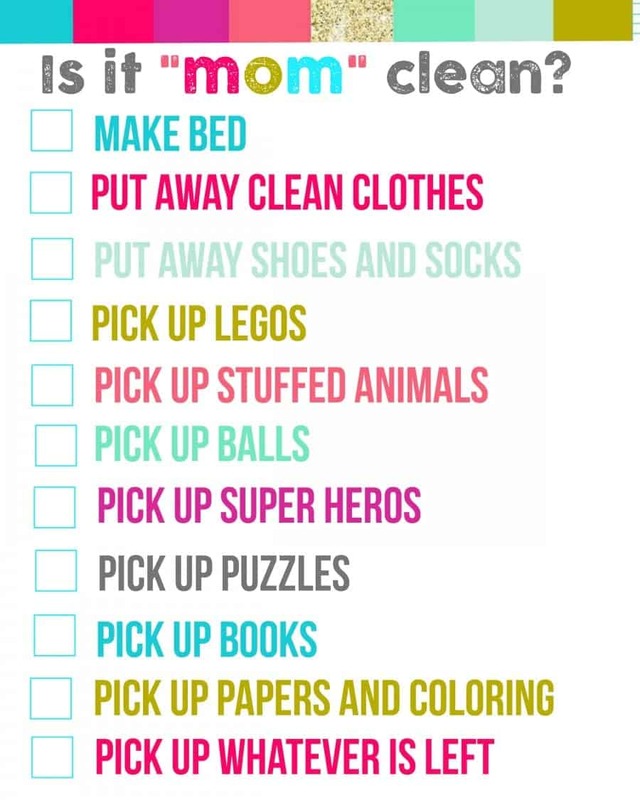 I weed out papers and help dejunk it. 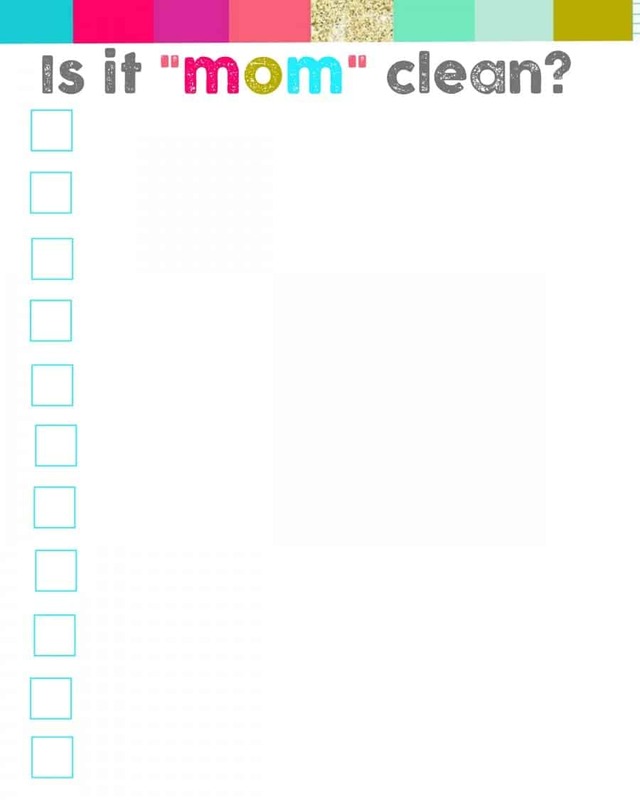 I added the printables down below. 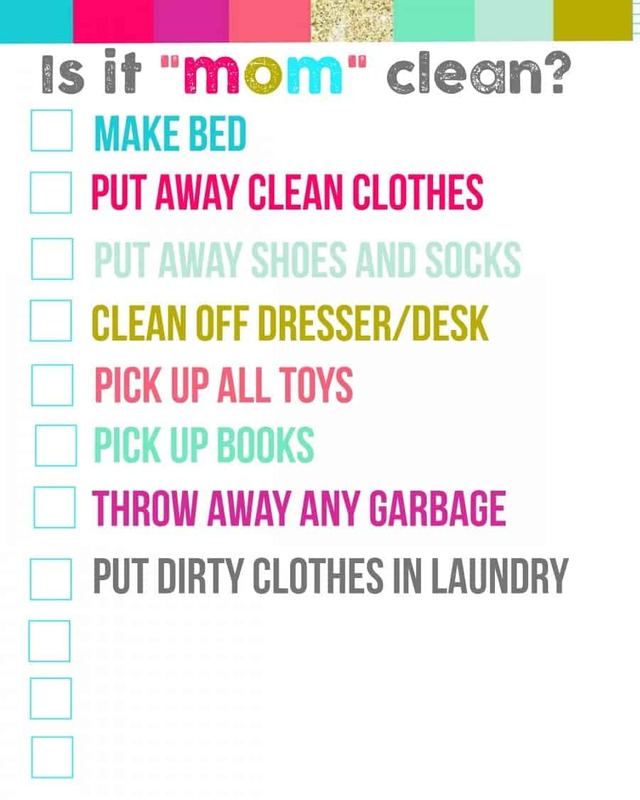 There are some blank ones to add your own chores if you want! This post may contains affiliate links!